EMM cellist, Sheku Kanneh-Mason, became the first black winner of the BBC Young Musician competition in 2016. Sheku has six musically gifted siblings and this film explores their extraordinary talents and issues of diversity in classical music. 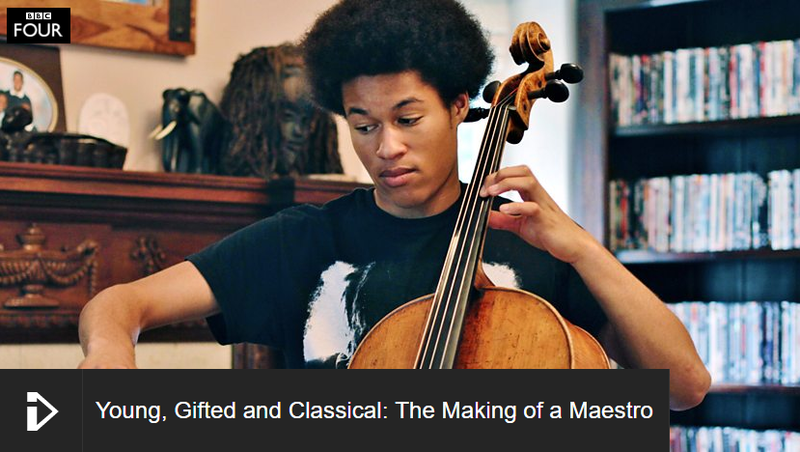 The documentary, broadcast on BBC FOUR, explores what it means to be a young, black, classical musician in today’s society.